No rake sharing. Running with 2 rake only.. 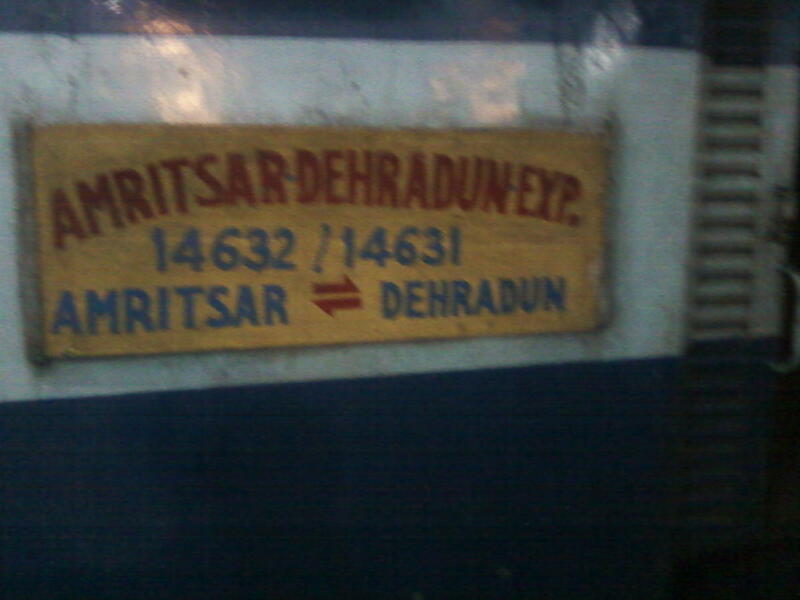 The Shortest Route between Amritsar Jn and Dehradun is 3 km (1%) shorter.